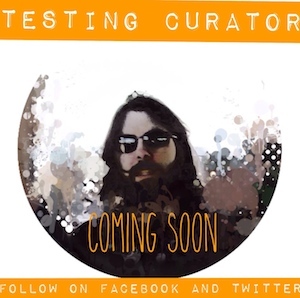 This week, I am bringing a “double edition” of Testing Bits for your reading pleasure. 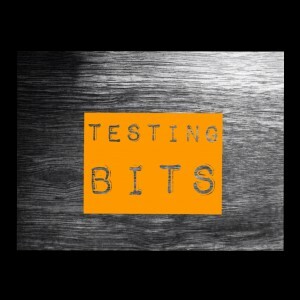 Due to a recent surgery, Testing Bits for 11/13/16-11/19/16 has been combined with the list for this week. If you want to know more about my absence, I have included a few more details at the end of this long post. There were a lot of great posts to catch-up on while I was out over the last two weeks!